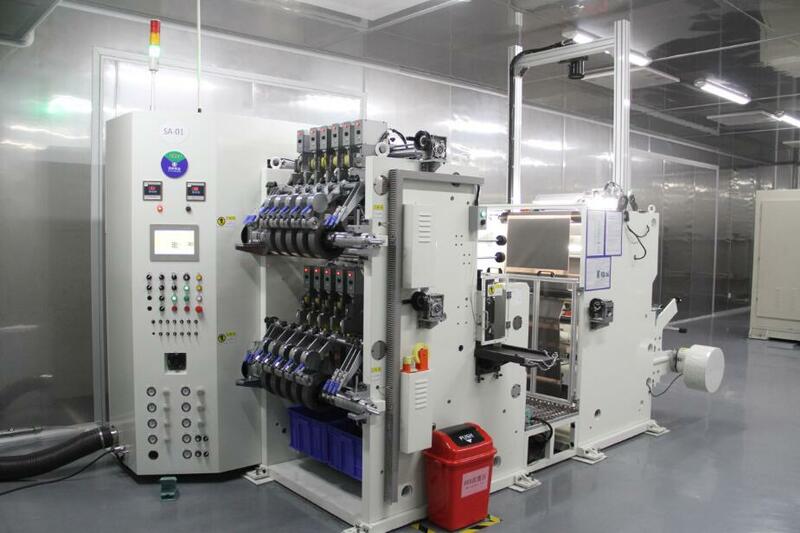 YOKU invested more than 200 million RMB in new fully automated production line for lithium ion polymer battery to achieve the entire automated production process from material feeding to product output, greatly enhance the product's production efficiency and reduce the NG ratio, greatly improve the product's consistency, safety and reliability. 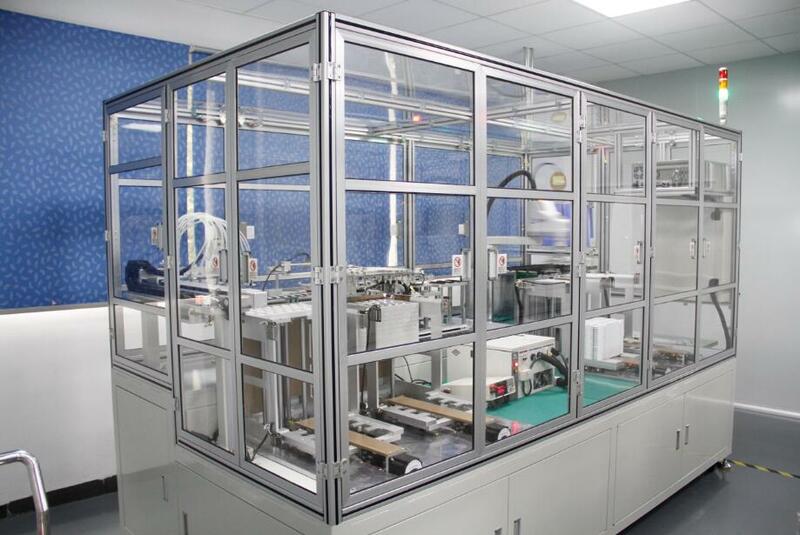 The automation and accuracy of the production line is at an the industry-leading level, with the production capacity of 200K/cells per day and plans for significant volume growth. 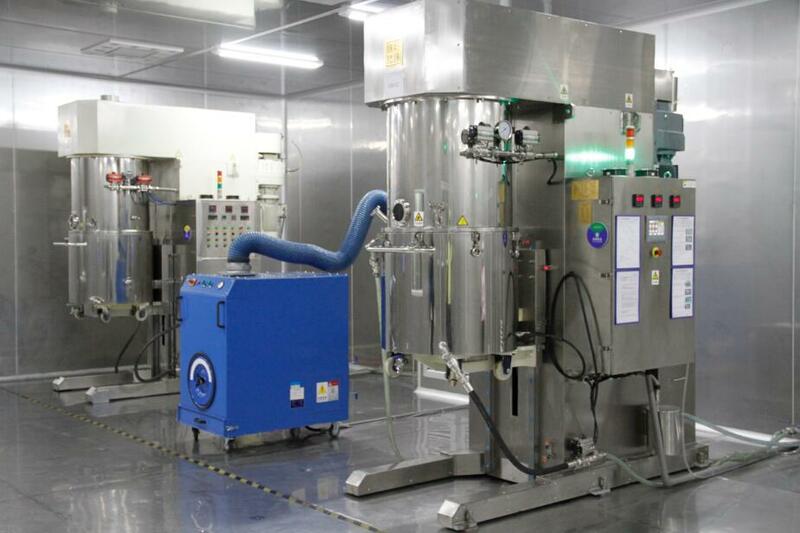 At the same time YOKU established a physical and chemical laboratory for the strict inspection of the incoming material. In the past ten years, the company has always paid attention to the research and development of the products. Every year, it invests at least 3% of its sales for R&D, the development of new products and the introduction of advanced equipment. R & D center equipped with professional trial production line, performance testing room, chemical laboratory, materials analysis room. 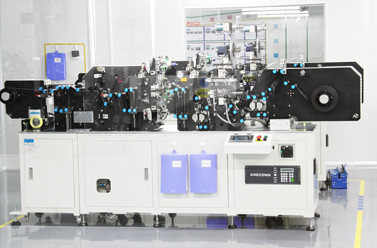 The lab equips with large equipment like test cabinet, XRD, SEM, ICP, AAS, X-ray, XRF, GS, BET, laser particle size analyzer. Most of the car jump starters apply high discharge rate polymer battery cells, which has lower safety performance and reliability. Most of polymer cells discharge at 40C-60C will generate heat, which may cause leakage, swelling or even thermal runaway. 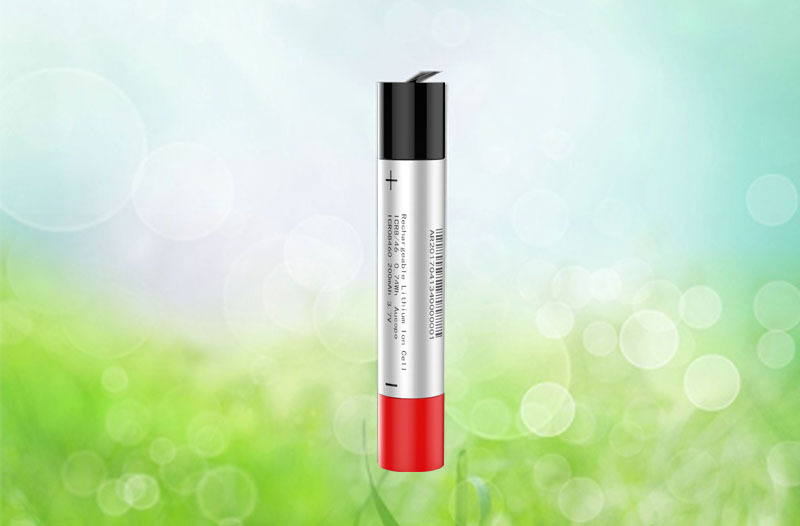 To find the high-quality high-rate batteries is a major difficulty in the industry. 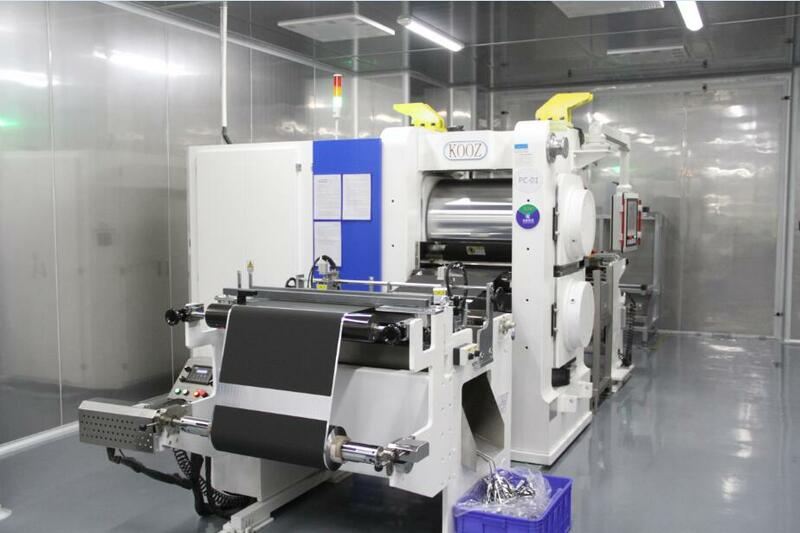 YOKU’s high discharge rate 18650 cell will solved this problem. 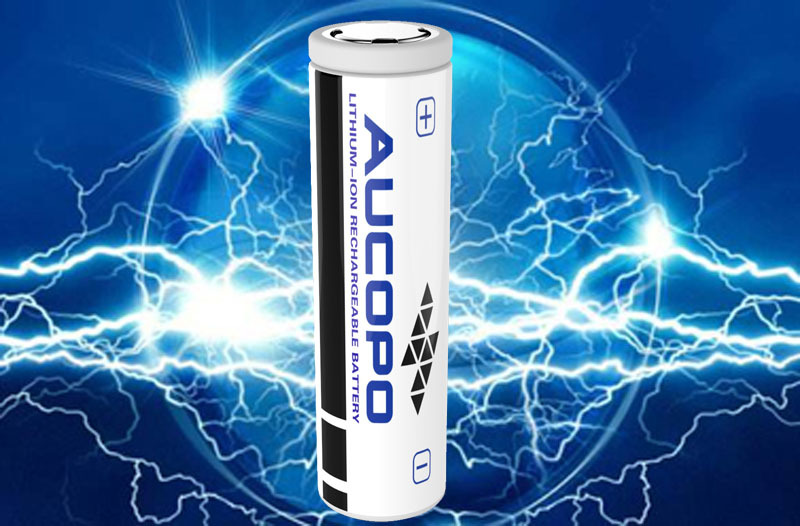 The rate capacity of the cell is 1300mah, can discharge continuously at 65C and charged at 5C, the cycle life is more than 3,000 times. The application of this model is not limited to car jump starters. It’s also a good option for other applications which require high power output and safety performance, such as : AGV, electric forklift, medical equipment and so on.